Is there a better alternative to CommentCast? 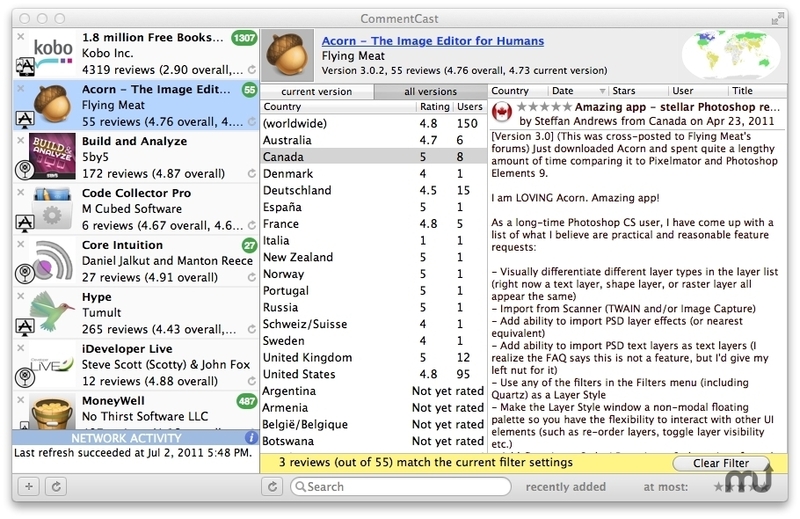 Is CommentCast really the best app in Browsers category? 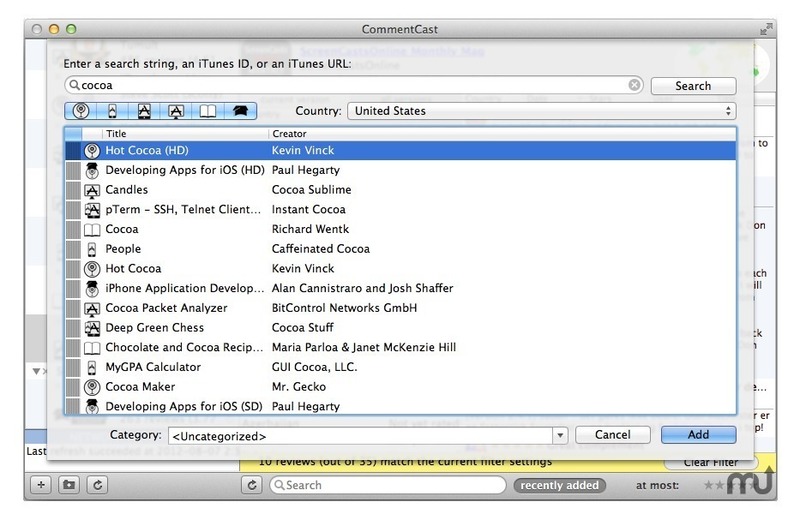 Will CommentCast work good on macOS 10.13.4? 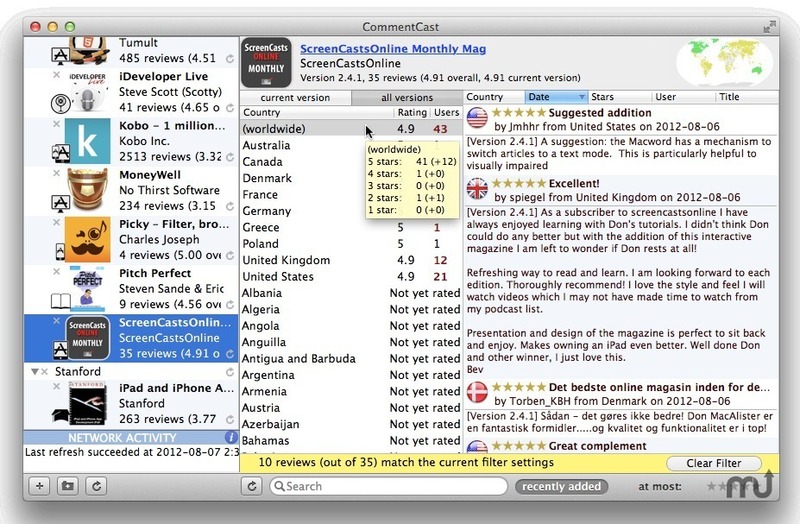 CommentCast is an international iTunes review collector. Collect the comments on a product from all the international storefronts on which it is available. Easily keep up-to-date on the public perception of an application, book or podcast. Translate foreign reviews to the language of your choice. Export reviews into CSV or customizable HTML. 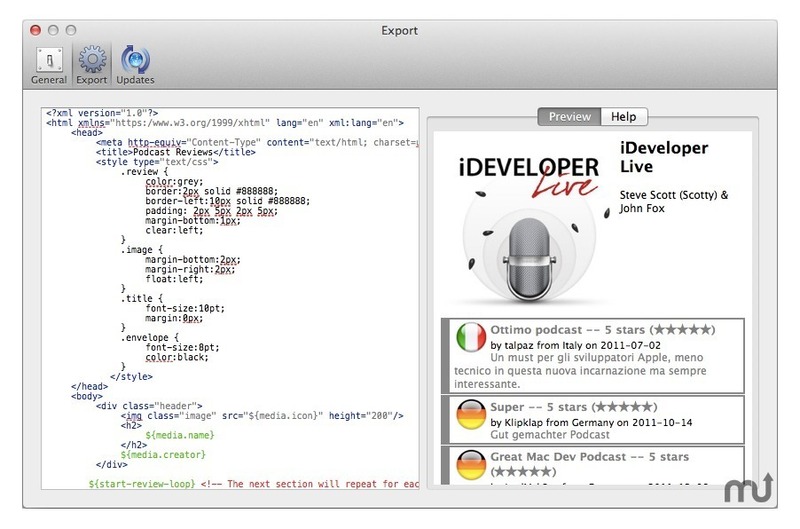 Podcasts, books, desktop applications and iOS apps are supported.